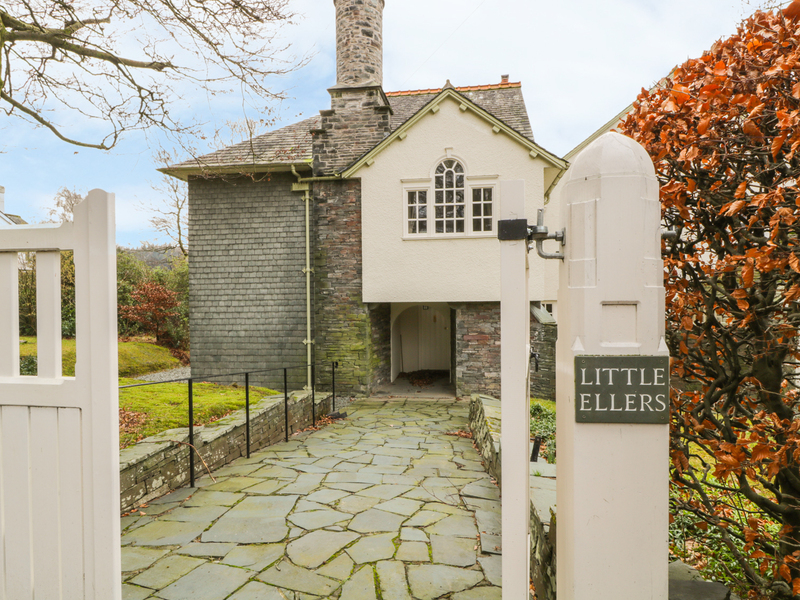 Little Ellers is within beautiful grounds in Portinscale. Sleeps ten in five bedrooms. Three doubles (one en-suite) and two twins, with four additional bathrooms. On the ground floor is a kitchen with breakfast bar, two sitting rooms, dining room, utility room and cloakroom. Large lawns, patio areas with furniture and private parking for 8 cars. 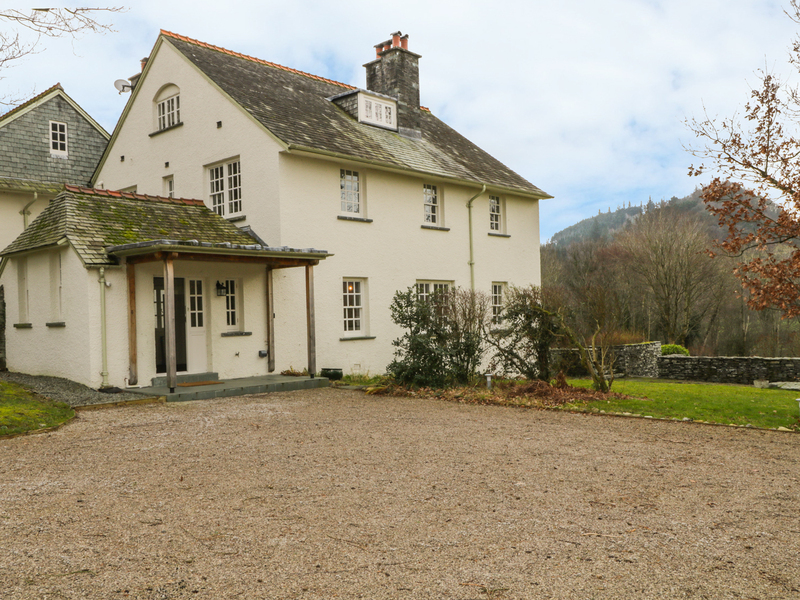 Minutes from Derwentwater and within easy reach of Keswick.Little Ellers offers country living for a group or families looking to stay in the Lake District. Gas central heating and heated tile flooring. Range cooker with gas hob, hot plate and electric oven, microwave, fridge/freezer, washing machine and tumble dryer (in utility room), dishwasher, WiFi. Bed linen and towels inc. in rent. Private parking for 8 cars. Large enclosed gardens with patio furniture (some area's of the garden are left overgrown on purpose to attract wildlife). Sorry, no pets and no smoking. Sorry no cot or highchair available. Pub and shop 5 mins walk.